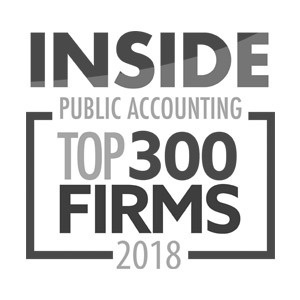 Smith Schafer is an accounting and consulting firm with offices in Rochester, Minneapolis and Red Wing, Minnesota. We are always looking for talented, proactive and dedicated professionals to join our team! Our culture is top priority. 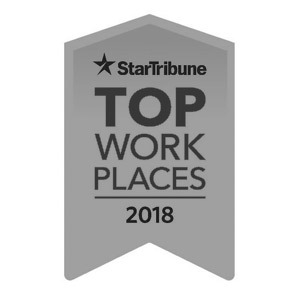 Want to be part of a team environment that has helpful management and has been recognized as a Top Place to Work? join one of the fastest-growing cpa firms in the nation. Whether you have an interest in tax, small business consulting or audit, Smith Schafer has the right niche for you. As an entry-level accountant or seasoned veteran, you can find your place at Smith Schafer. Why Work for Smith Schafer? 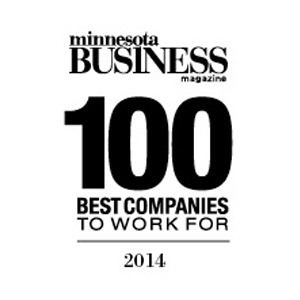 Smith Schafer is consistently recognized as a leading CPA firm in Minnesota and the nation! We continue to grow each year, and these recognitions demonstrate the loyalty and commitment of our team members and clients. Want to learn more about Smith Schafer? Click here. Smith Schafer is seeking a full-time staff accountant to join our office located in Rochester, MN. This is an excellent opportunity to work in a smaller environment with the industry experience and knowledge of a large firm. 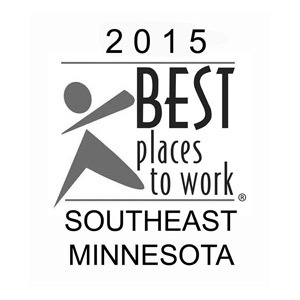 Smith Schafer is seeking a full-time, dedicated Administrative Assistant to join our Twin Cities, MN team. Smith Schafer has multiple openings for Staff Accountants to join our firm in our Audit and Tax Departments. We are looking for passionate individuals, who are seeking opportunities to learn, develop and grow. Smith Schafer is seeking a full-time Tax & Small Business Manager to join our Rochester team. Smith Schafer is seeking a full-time Tax Supervisor to join our Red Wing team.